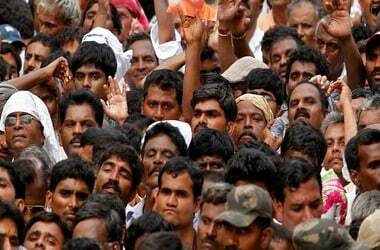 The man died at a hospital after the lynching incident, and the stolen money was retrieved. 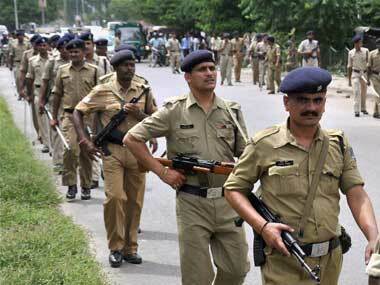 This is the third incident of mob lynching within a week in Bihar. 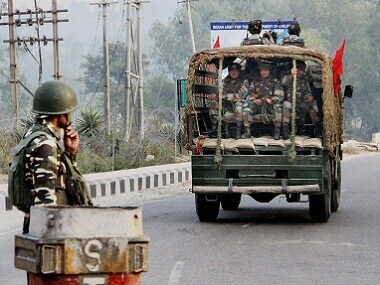 A stampede broke out during an army recruitment drive in Dehri on Sone in Bihar's Rohtas district in the early hours on Monday, in which one person was killed and four others were injured, police said. 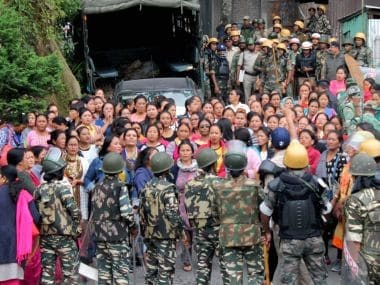 Eight women, accused in the murder case of All India Gorkha League (AIGL) leader Madan Tamang, on Thursday claimed before a court here that they had been falsely implicated in the case and that the CBI could not furnish any concrete evidence against them. The National Human Rights Commission has sent a notice to Bihar government over reports of a man carrying his wife's body on a motorcycle after allegedly being denied a mortuary van by a hospital in Purnia.